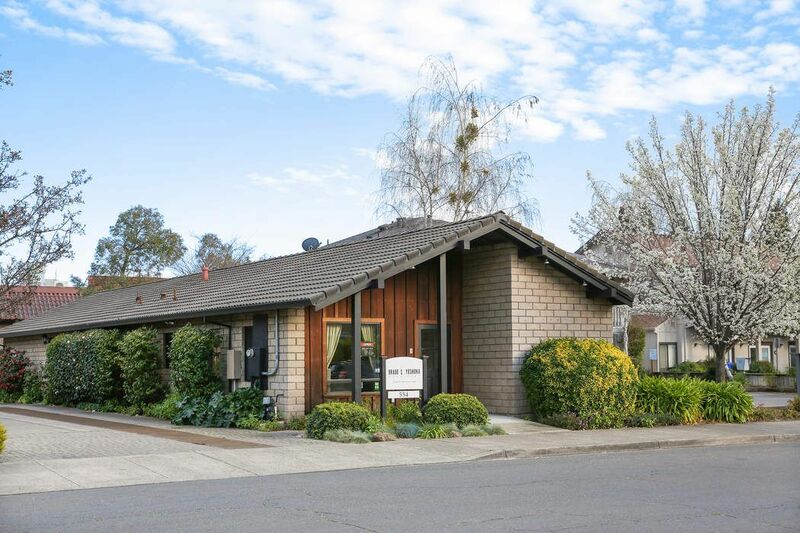 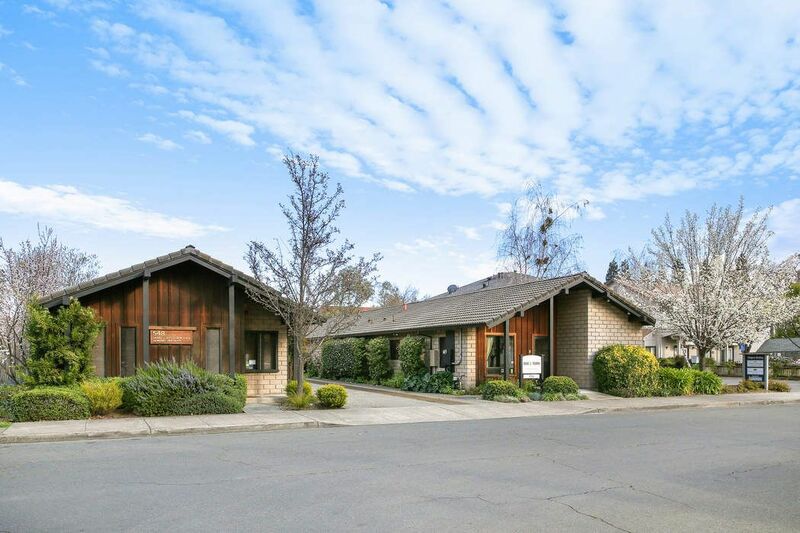 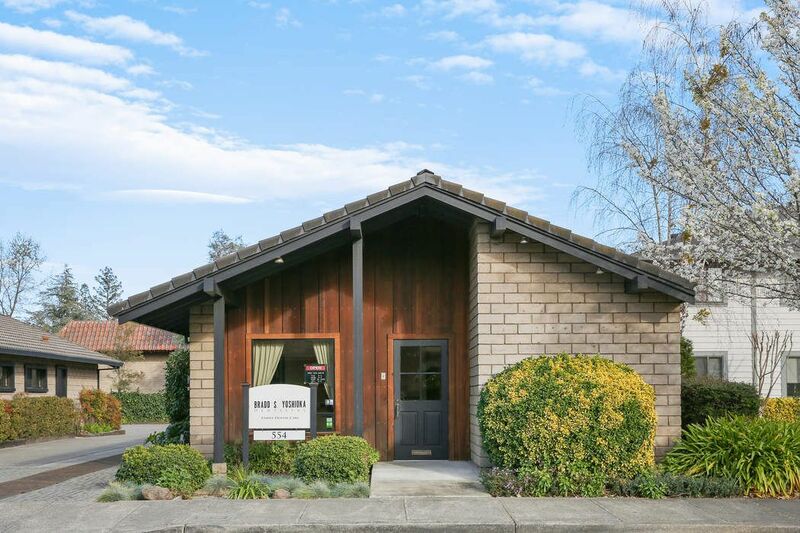 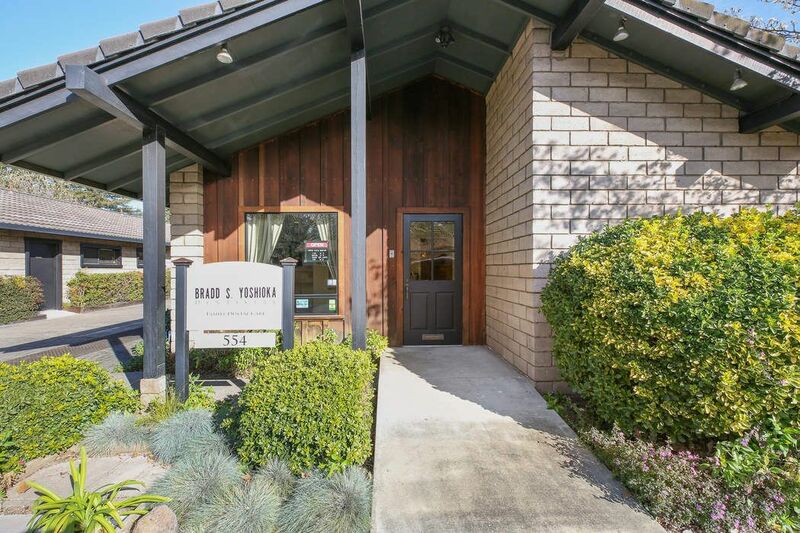 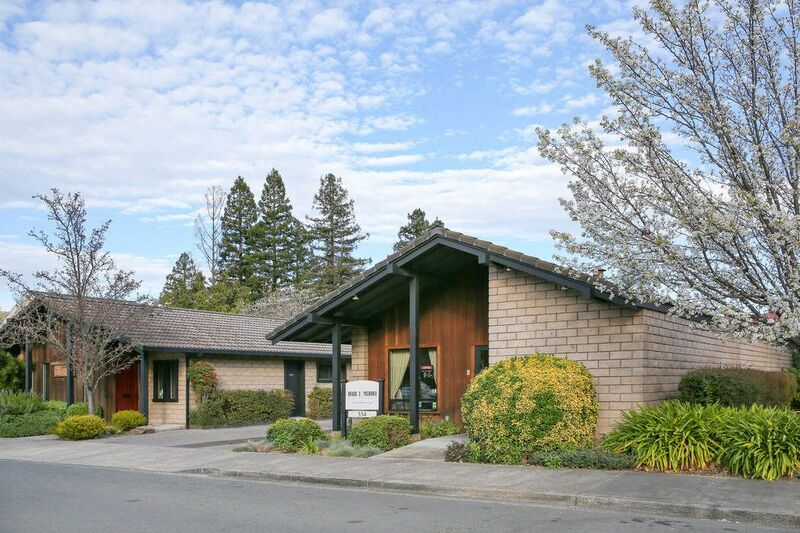 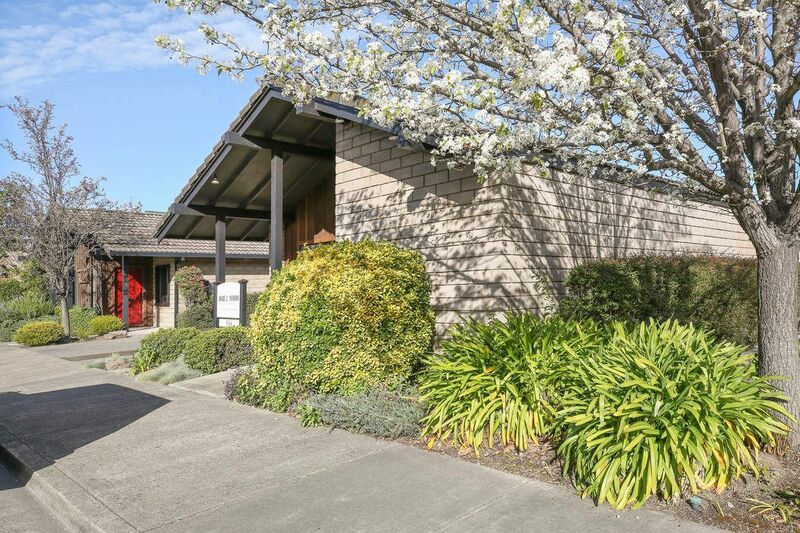 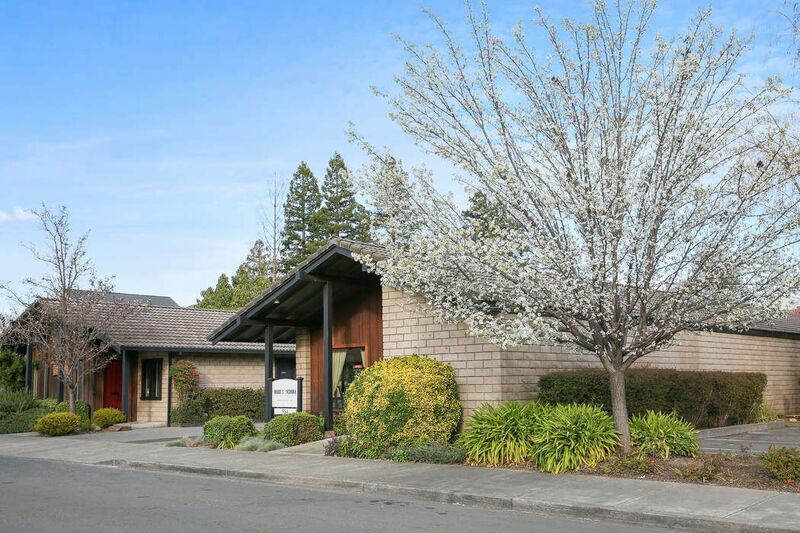 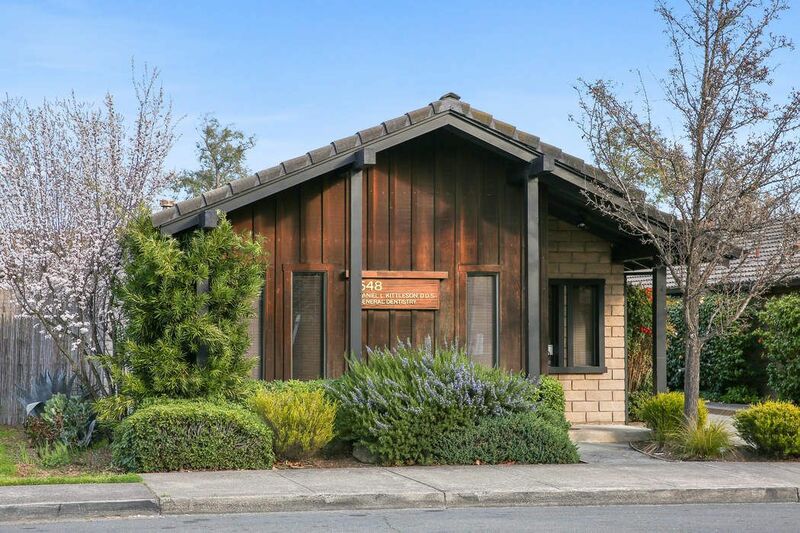 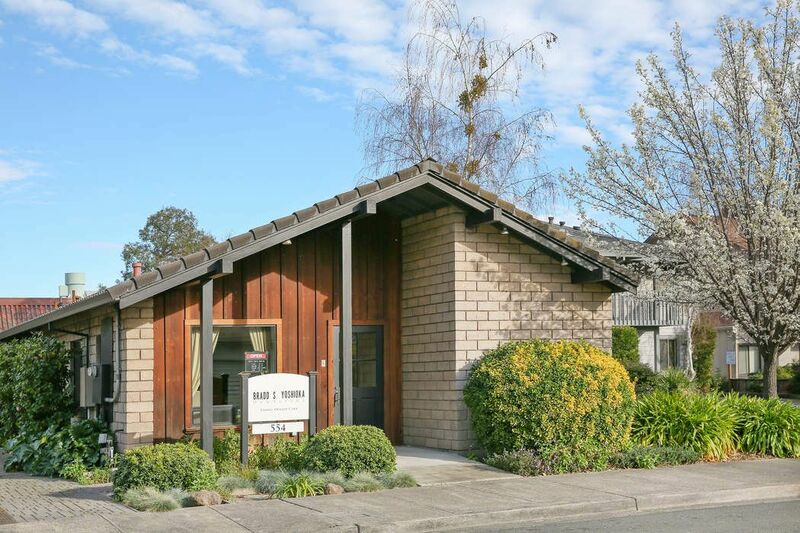 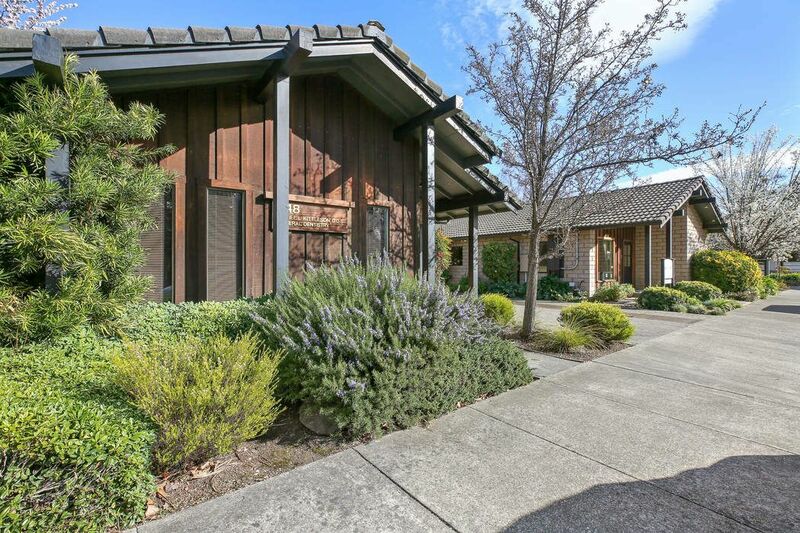 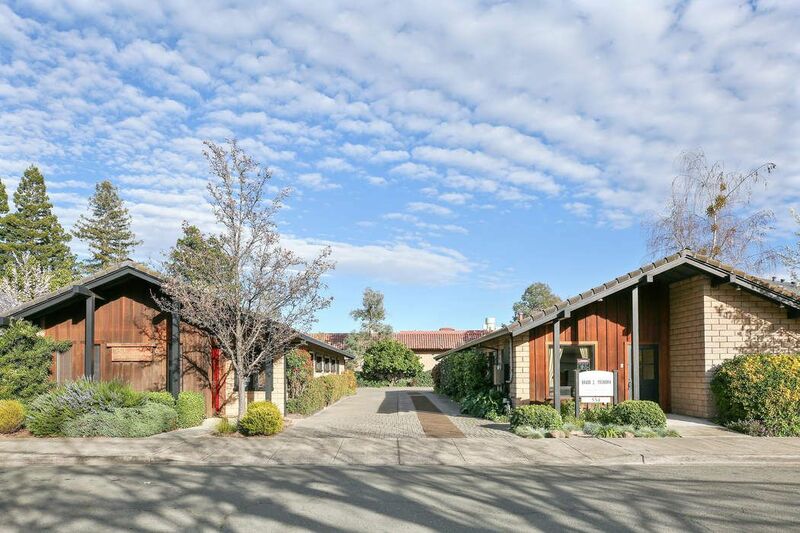 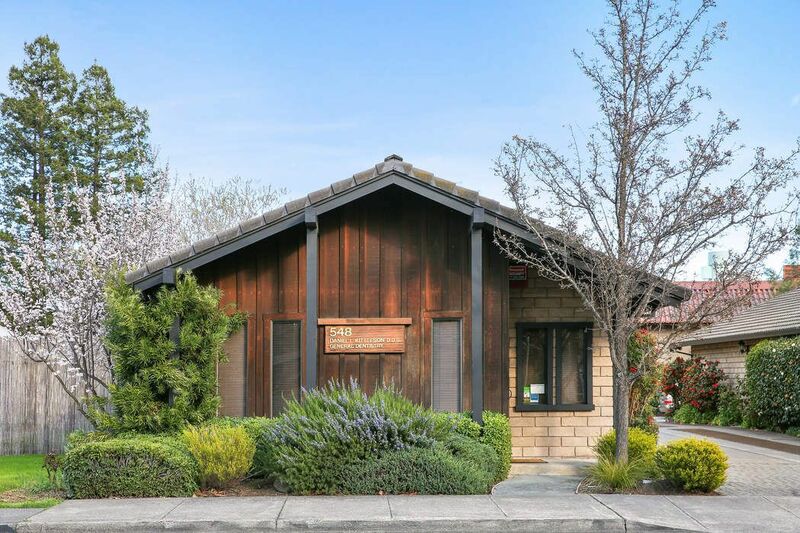 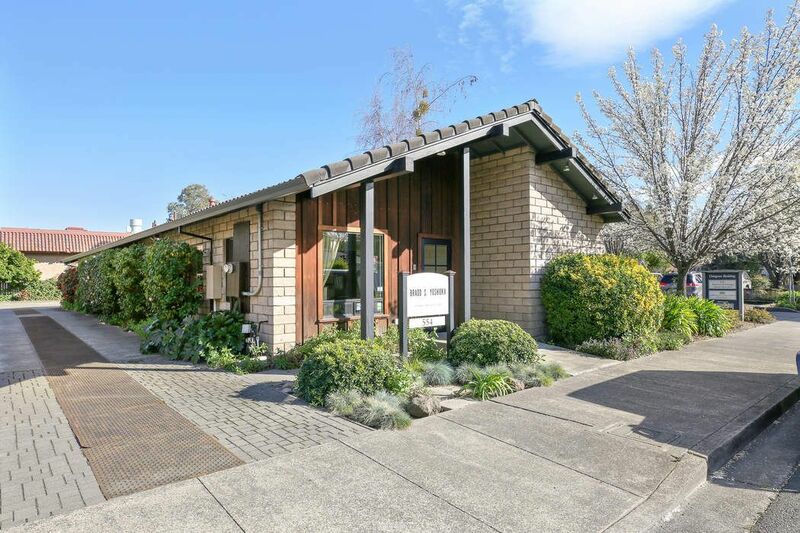 548 & 554 Third St W, Sonoma, CA 95476 | Sotheby's International Realty, Inc.
Two freestanding office buildings in prime downtown Sonoma location just two blocks west of the Plaza. 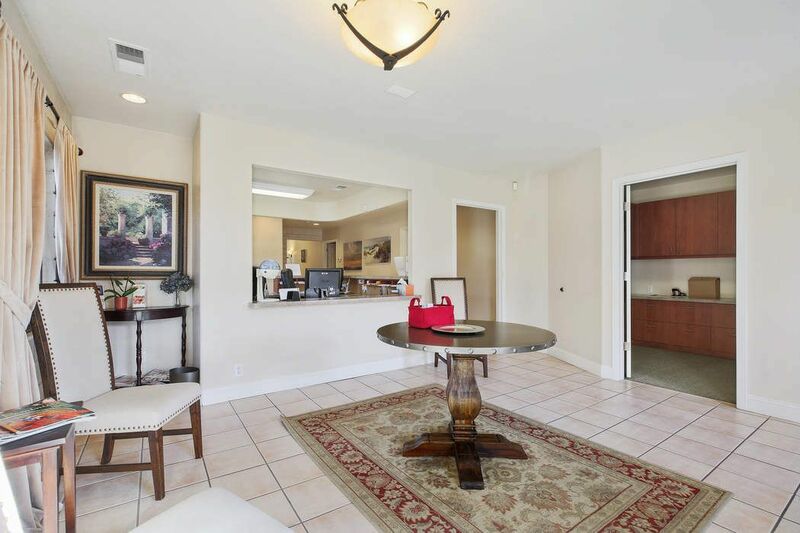 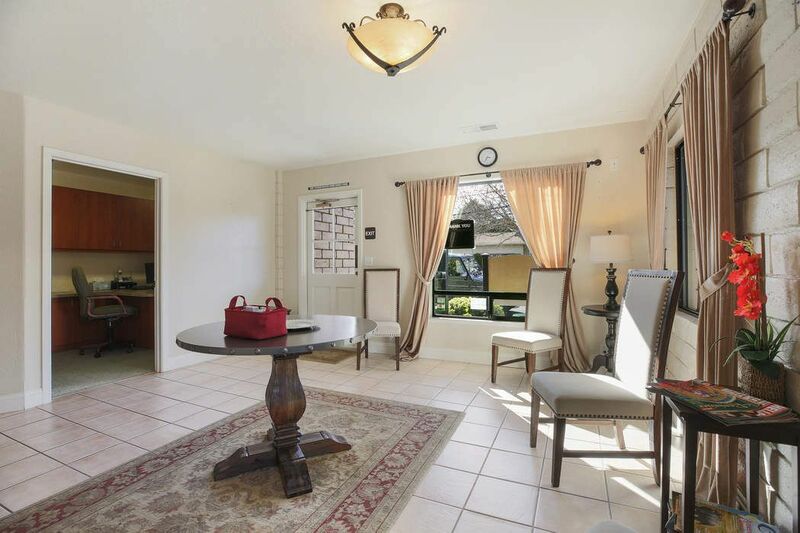 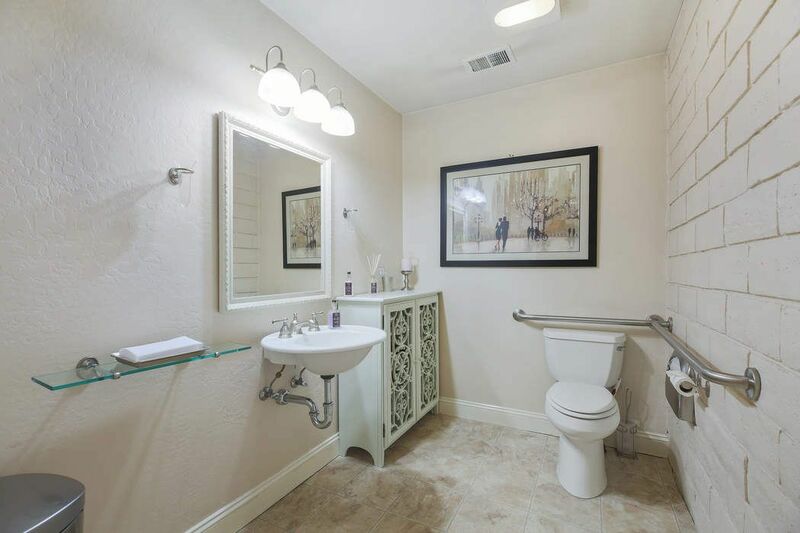 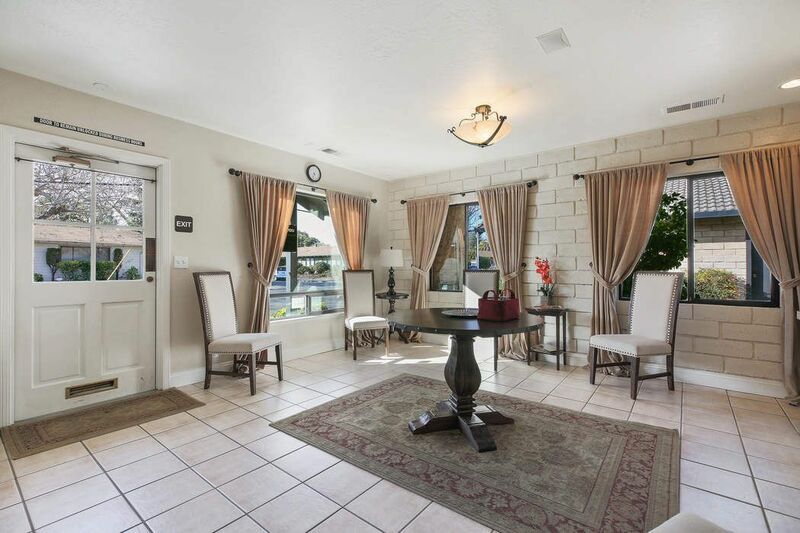 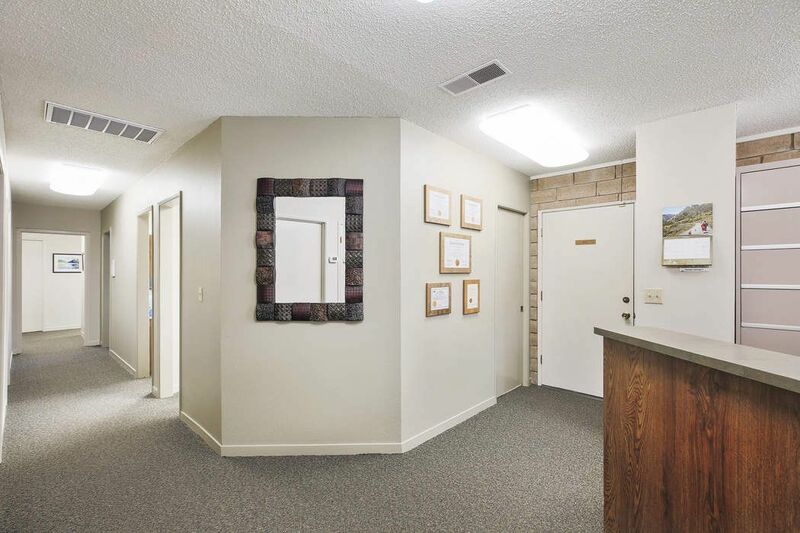 Over 1/4 acre parcel. 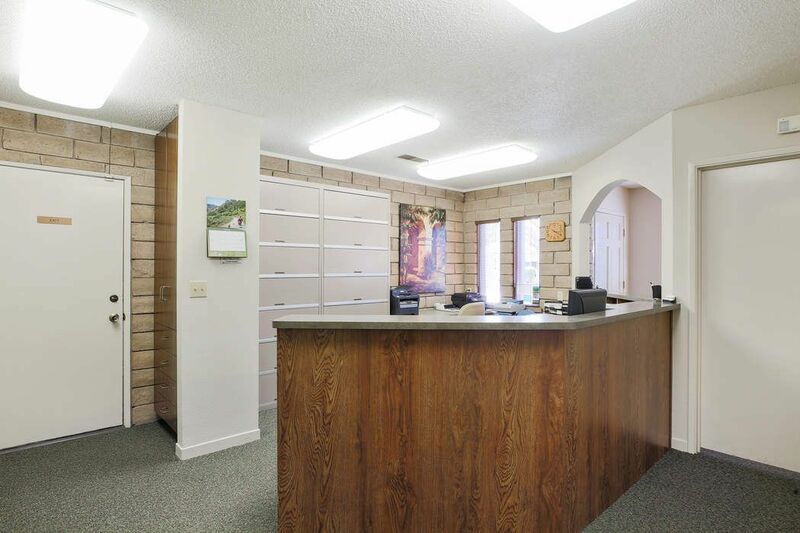 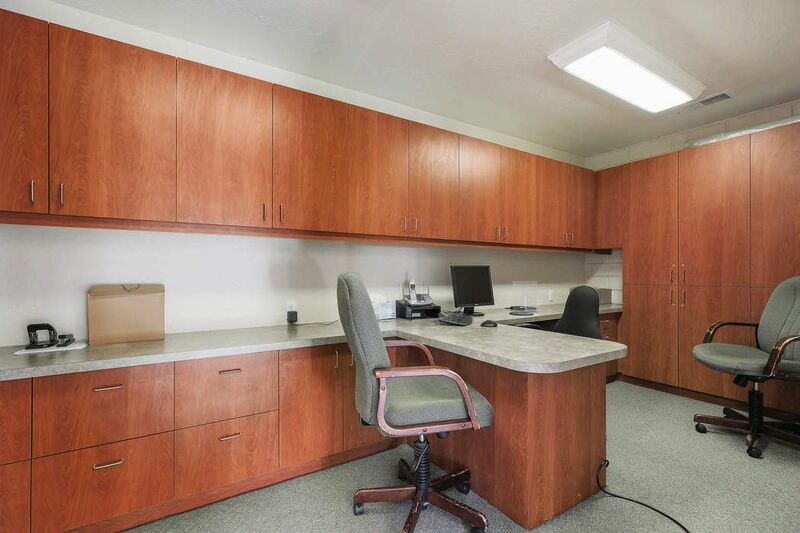 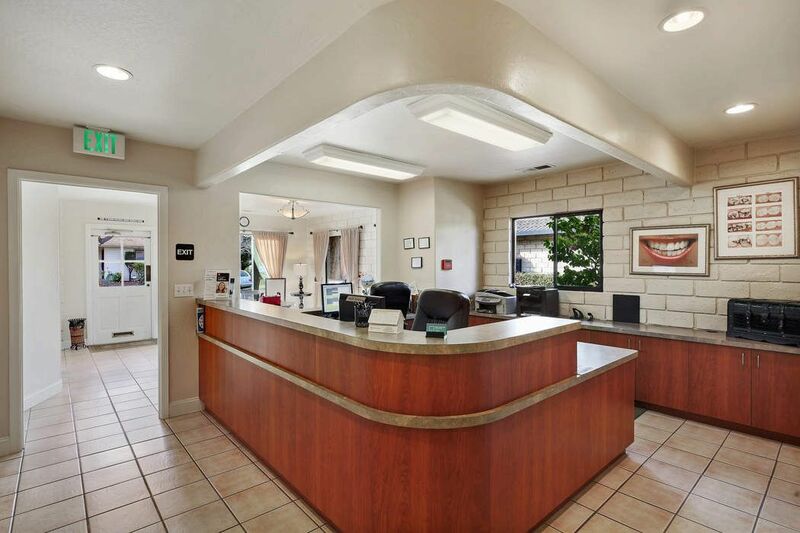 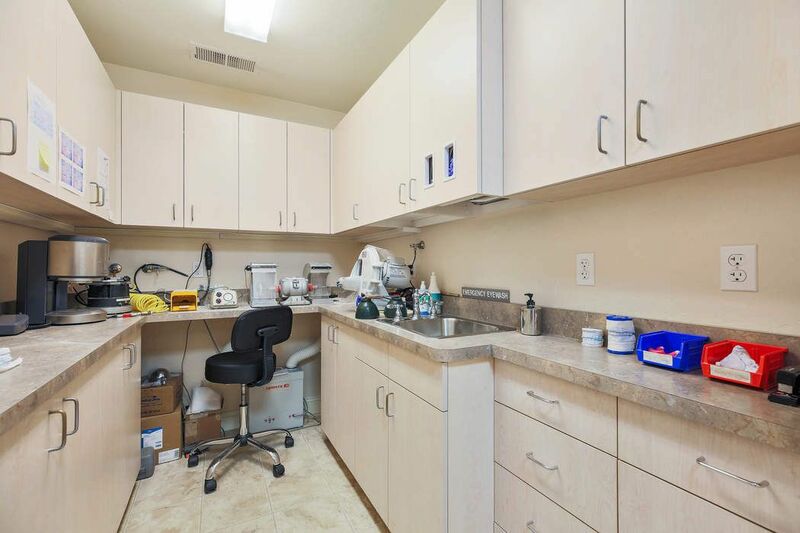 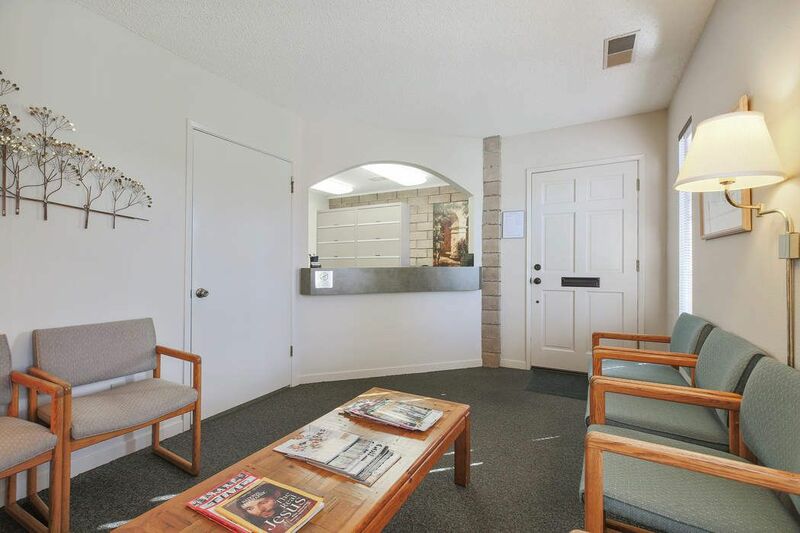 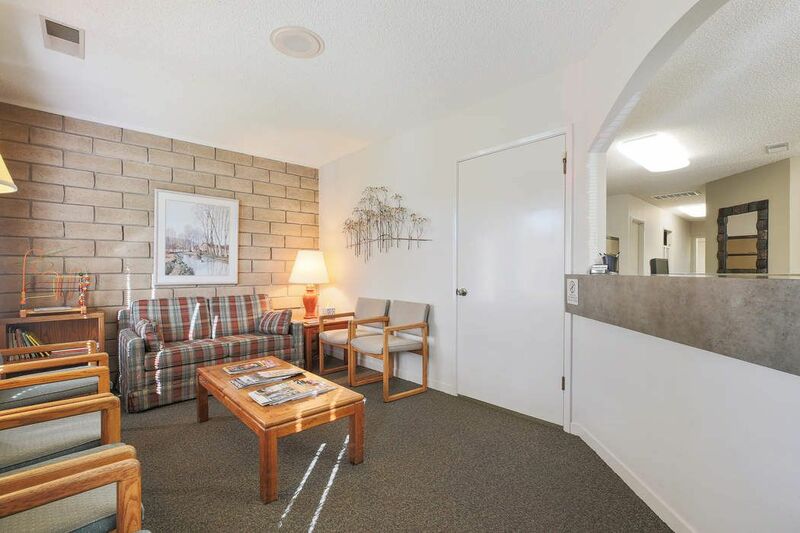 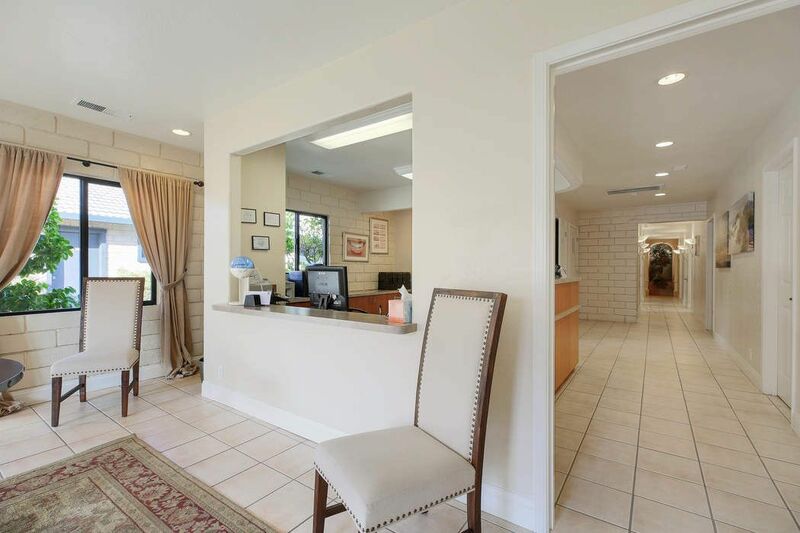 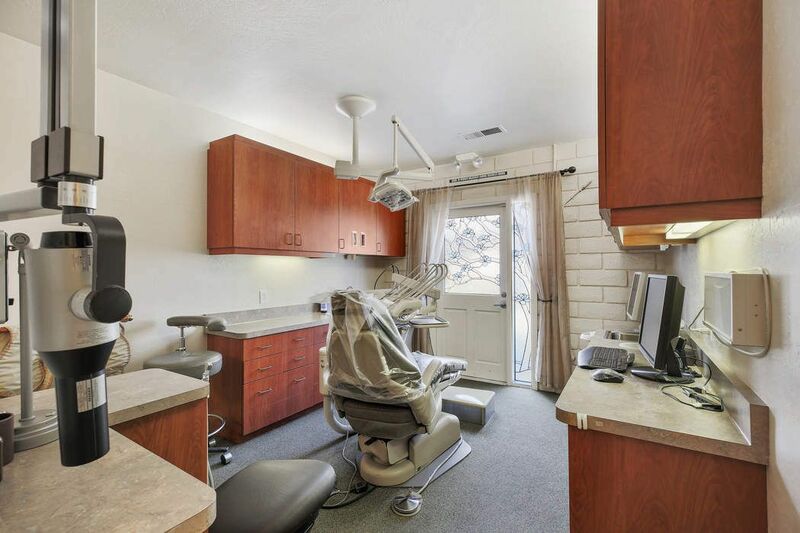 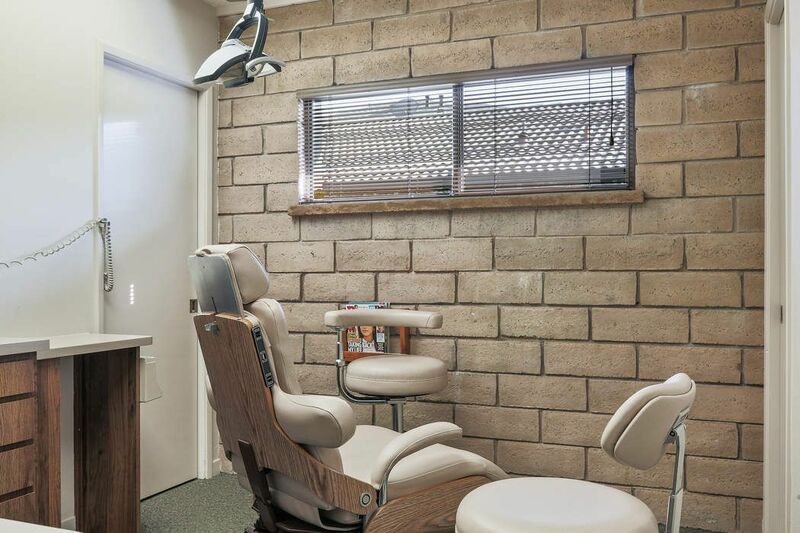 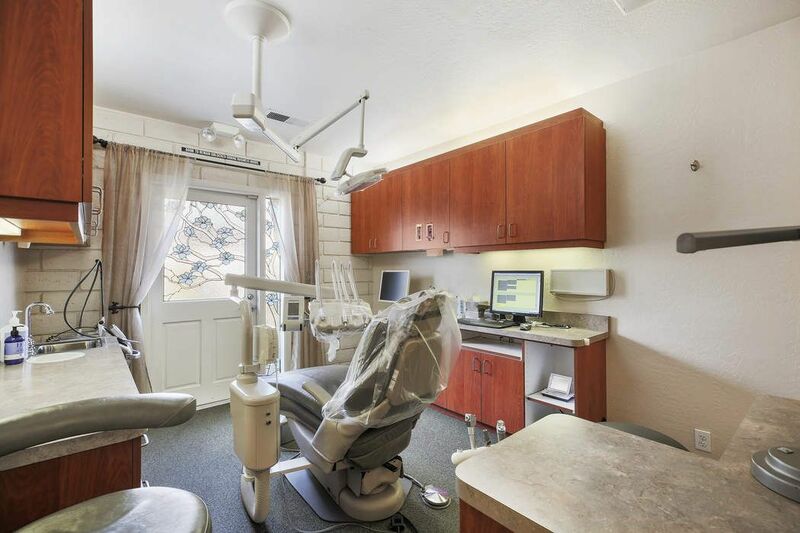 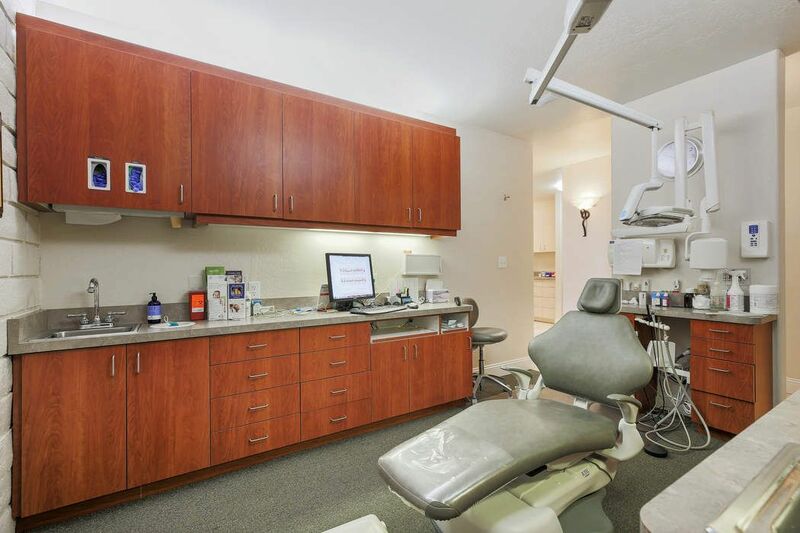 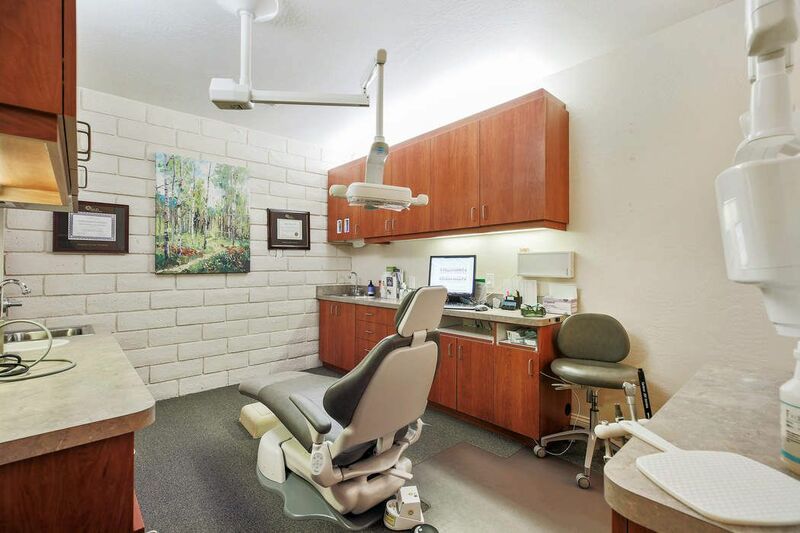 Currently used as dental offices, one tenant has about 2 years left on lease and other has about 8 years left on lease plus options to extend. 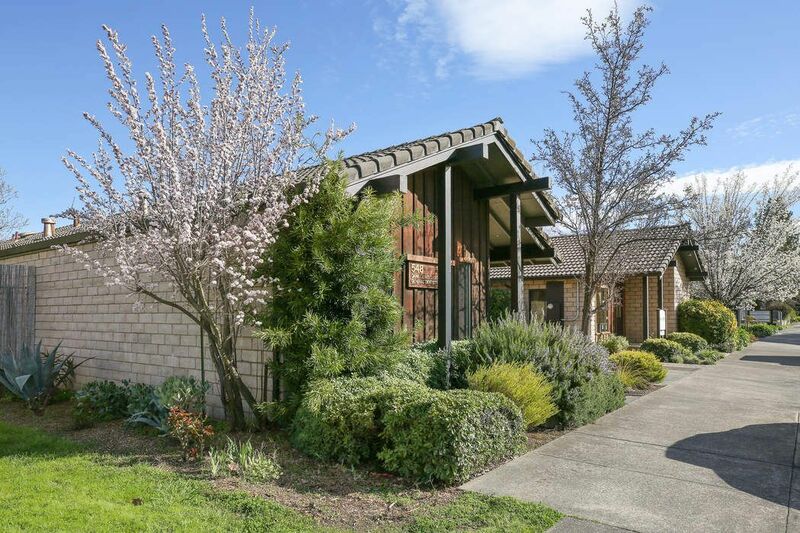 Nearly all building expenses passed onto tenants. 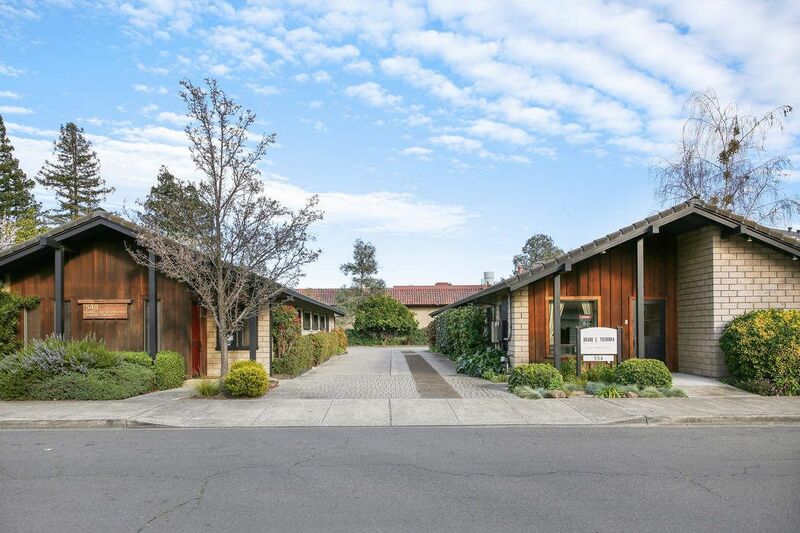 Low maintenance buildings and landscaping. 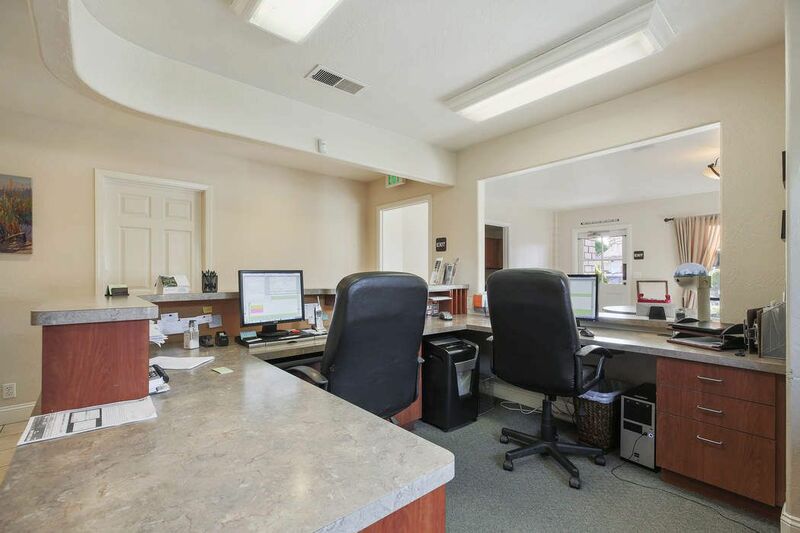 Buildings are approximately 1,500 square feet and 2,000 square feet.